These are the last few acres of the immense land given to Downey when Boeing closed their plant in Downey. The first half of the land became Downey Landing. 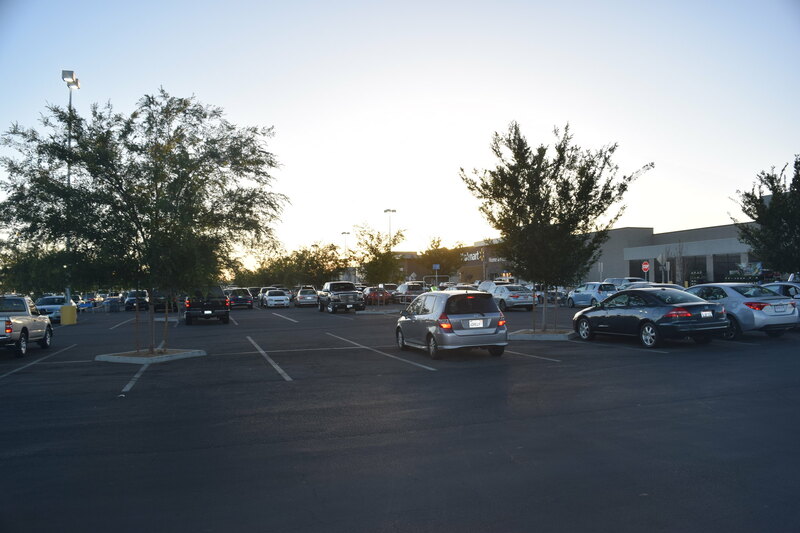 A giant parking lot surrounded by stores and restaurants. Now the other half has become the Promenade, Downey. This time it is a giant parking lot dotted with shops and restaurants. The definition of a promenade is, 1. "A leisurely walk, or sometimes a ride or drive, taken in a public place so as to meet or be seen by others." 2. "The place where one would take the leisurely walk". 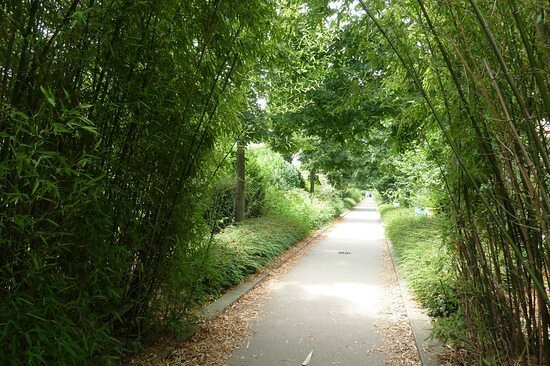 There is nowhere in the Downey Promenade to take a leisurely walk. When you sit at Panera's to have a leisurely meal and look out on the lovely landscape, all you see is a parking lot. This is a promenade. Let us hope that the plans for the rest of Tierra Luna (Promenade) will not look like the current lunar landscape but instead, a beautiful park-like area to take a leisurely walk and meet others doing the same. "The promenade is a special subset of walking." 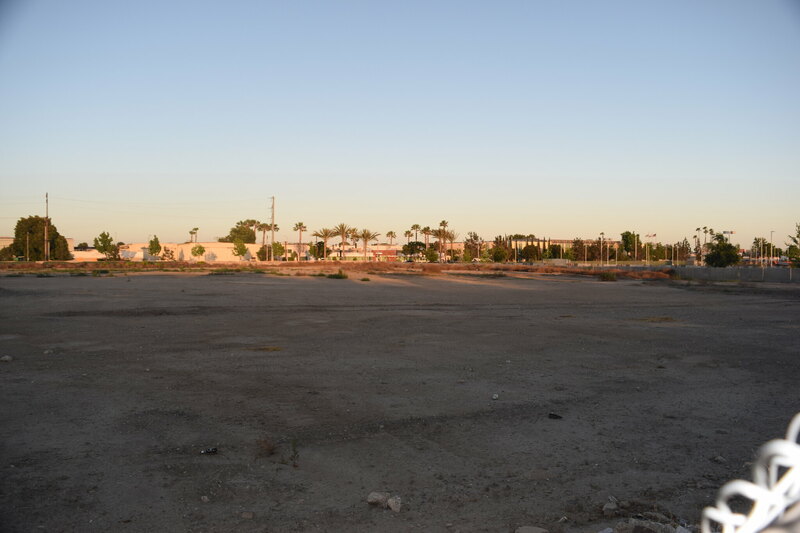 Thank you Downey Daily Photos for pointing out the bleakness of the development at the so-called "Promenade." So far it is an opportunity lost. Let's see if Downey can do something great with what little remains.